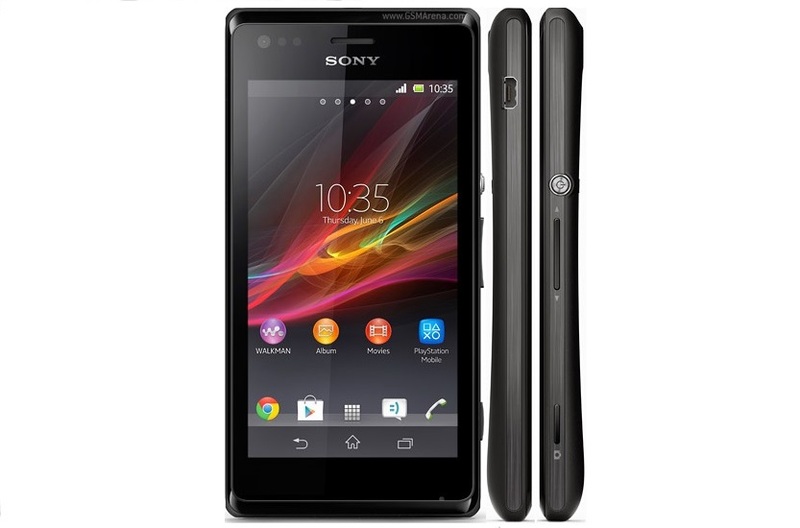 Xperia M is an android smartphone that is manufactured by Sony Corporation. 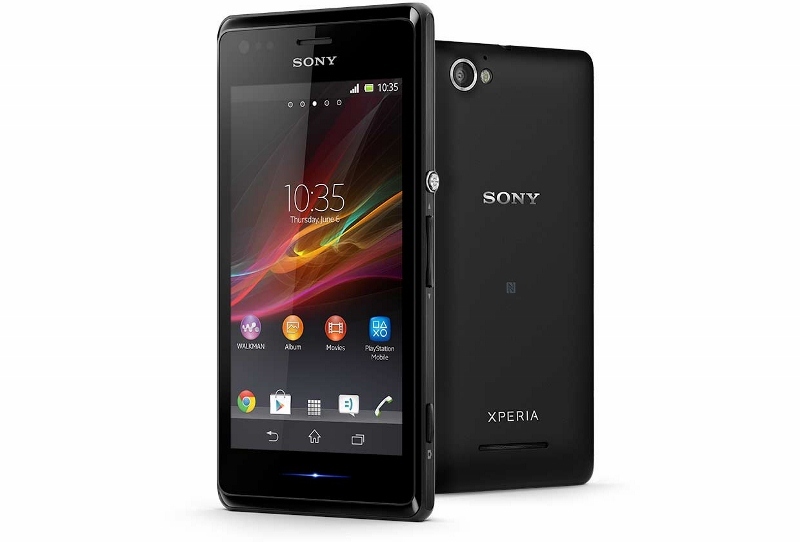 The device is from the 2013 Xperia line up and serves the low to medium budget smartphone segment of the market. It has the same rectangular design and a very appropriate hardware and software. The device offers a great bang for the buck you spend on it. To explore further goodness, let’s get on with the review. Since the device is amongst the 2013 Xperia Line up, it has the same rectangular design. The corners, on the other hand, are a bit round rather than sharp and pointy. The back of the phone is made up of matte plastic which makes the device easier to hold and finger print resistant. The back has a slight curve hence makes it further easier to hold in hand. 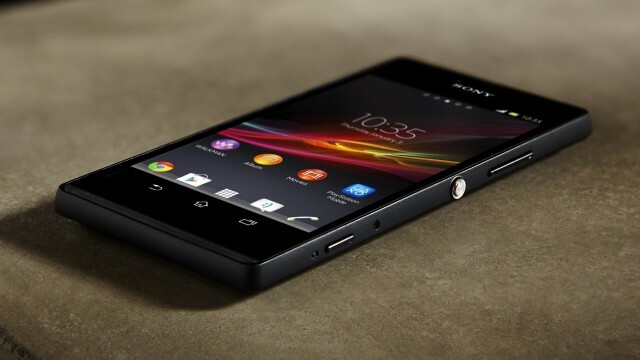 Xperia M is 124 mm tall, 62 mm wide and 9.3 mm thick and weighs 115 grams only. The front of the device is where we have the 4.0 inches TFT multi touch capacitive touchscreen. Above the display is where we have the front facing camera, the earpiece, the Sony logo and a bunch of sensors (Proximity and ambient light sensors). Below the screen is where we have the Notification led and the Mic. The back, home and recent application buttons are a part of the screen hence no physical or capacitive keys. The back of the phone is where we have the 5MP camera, the LED flash, the Sony and Xperia logo, the secondary mic for active noise dedication and the speaker grill. The right side of the phone is a busy side. It is where we have the power button, the volume key and the dedicated camera shutter button. The left side of the phone is where we have the microUSB port used for charging and pc connectivity. The top of the phone is where we have the 3.5 mm headphone jack. The bottom of the phone is where we have nothing that is strategically important. The back of the phone is removable hence the sim and the micro SD card slot goes under the back cover. The list of hardware installed in the phone starts with the processor that runs the device. The CPU is a snapdragon dual core krait processor clocked at 1 GHz. To accompany the CPU, the GPU in the device is an Adreno 305 followed by 1 GB of RAM. The display unit of Xperia M is a 4.0 inches TFT multi touch capacitive touch screen which can take inputs from 4 fingers at a time. The screen features a resolution of 480*854 pixels which makes the pixel density of 245 pixels per inch. The display is covered by a scratch resistant glass for protection from scratches and damages to the screen. The primary (rear) camera unit is a 5MP auto focus image sensor that can record 720p videos at 30 frames per second, and a LED flash. Other camera features are; Geo-tagging, touch focus, image stabilization, HDR and panorama. The LED flash helps take pictures under low lighting conditions. The secondary (front facing) camera is a VGA camera. The device comes in one storage option that is 4GB internal and a micro SD card slot that can handle a card up to 32 GB. Other connectivity options are 2G, 3G and NFC enabled, 4.0 Bluetooth, 802.11 a/b/g/n WiFi, MicroUSB v2.0 and last but not the least, FM radio. To conclude, the device packs a 1750 mAh removable battery so that all the goodness of the device lasts as long as possible. 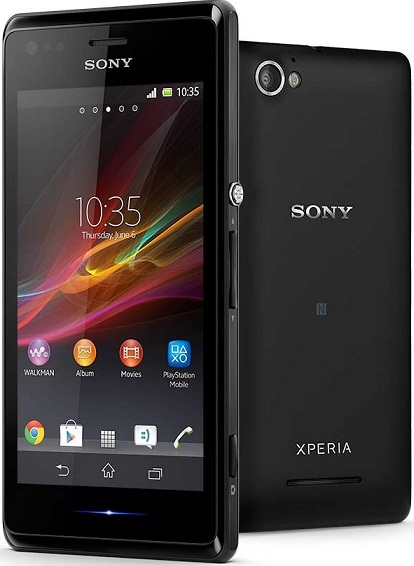 Xperia M is an android powered smartphone and runs on Android version 4.1 jelly bean. On the top of android is where Sony’s custom User interface rests. Sony’s User interface is quite similar to stock android hence people who like vanilla android will really like the interface. Others who prefer a heavily tweaked UI may not be so happy. If we look at the history of Sony, we have high hopes regarding future software updates for the device. Sony is now living up to the expectations of the market and did a really good job while manufacturing the device. A great design, very adequate hardware and reasonable software make the device worth the purchase.